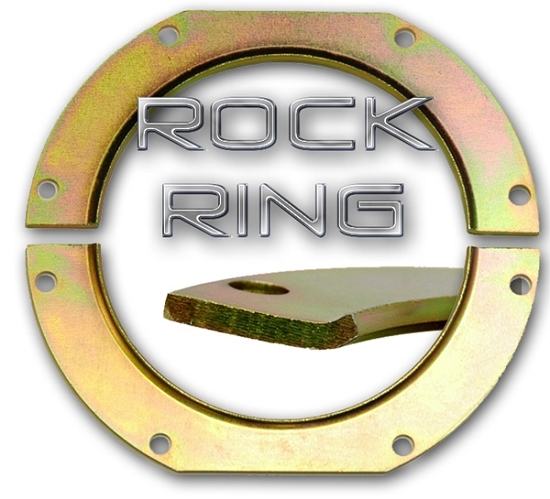 We have had a lot of people tell us they don't like the stock inner felt plates because they are so thin and are easily damaged in the rocks. Well check out this trick solution... super heavy duty rings made from 1/8" (.125) material. Stock covers are just .040 thick. That's over three times thicker than stock! These bolt on exactly like stock units. Sold as a set of 4 plates for doing both front knuckles. Fits 1979-1985 Toyota solid front axle.